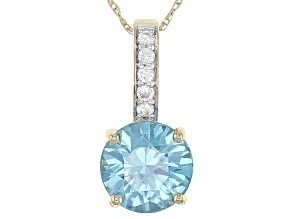 Adorn yourself in the azure hues of blue zircon jewelry from JTV. 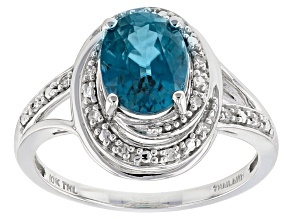 Explore rings, pendants and much more featuring this almost bafflingly beautiful stone - at affordable prices that might boggle the mind all the same. 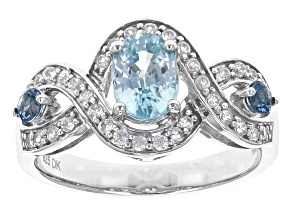 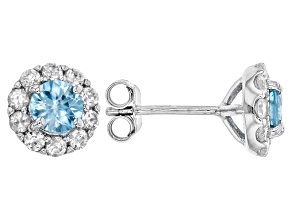 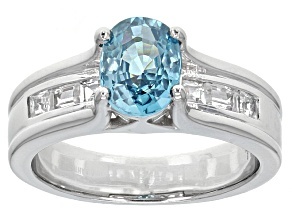 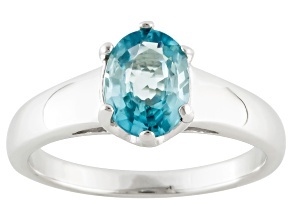 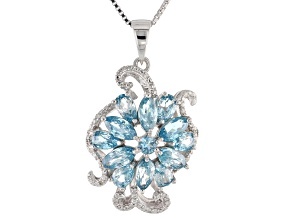 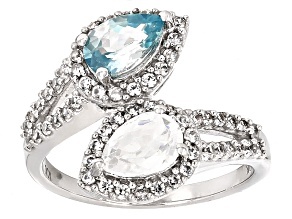 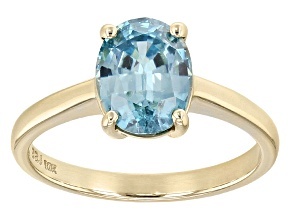 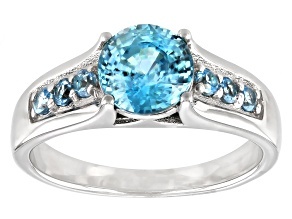 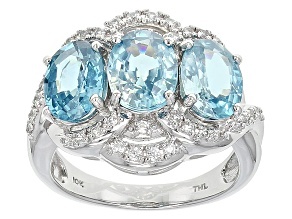 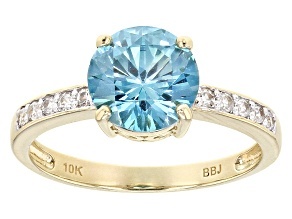 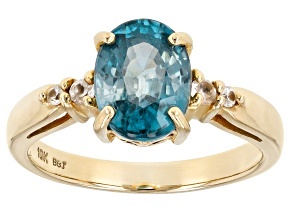 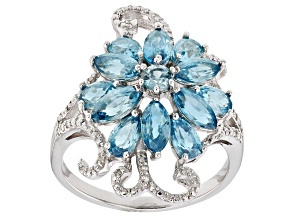 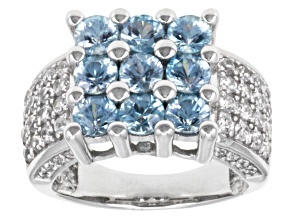 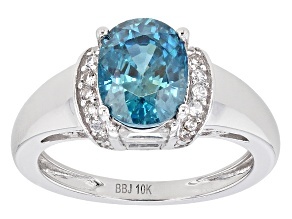 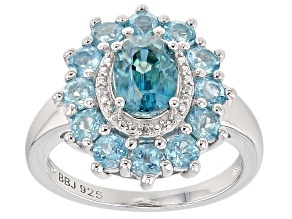 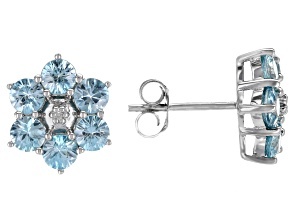 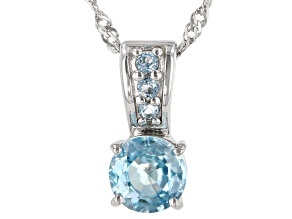 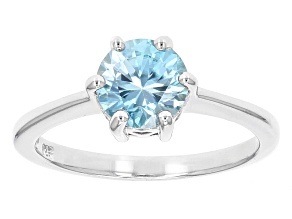 The blue zircon jewelry for sale also makes for a great gift. 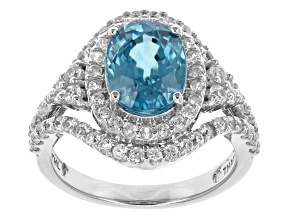 Find something that matches their style - whether it's more modern, avant-garde or somewhere uniquely in-between - and watch them melt when they set their eyes on the glamorous glacial tones of this gemstone. 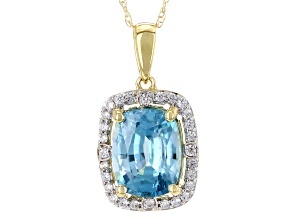 If the blue zircon jewelry here catches your eye, there is sure to be plenty more to be enchanted by in the wider collection of zircon jewelry available from JTV. 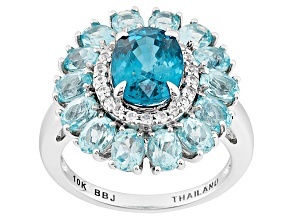 Likewise, you won't have to look very hard incredible pieces of zircon gemstones in a wide array of colors and awe-inspiring condition. 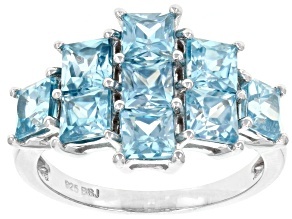 No matter your jewelry needs, expect to find no shortage of one-of-a-kind items at prices of equal distinction here at JTV.